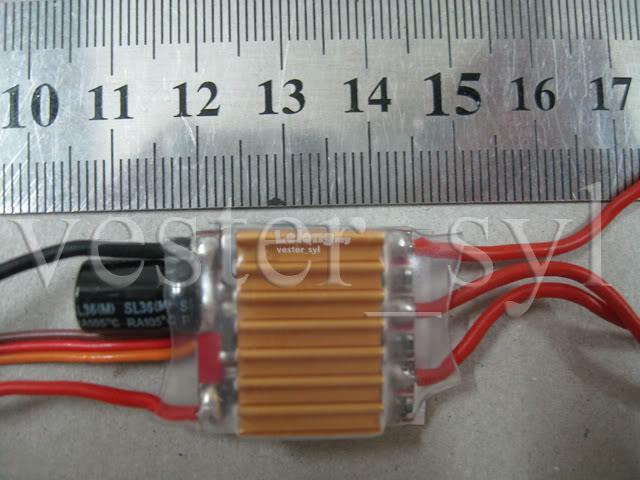 brand new Advance Mini 10A Brushless Motor Speed Controller. Light weight and small size, yet feature rich. suitable for small heli/park flyer/indoor flyer. It is very easy to setup and program. Most of the settings are auto-detected. 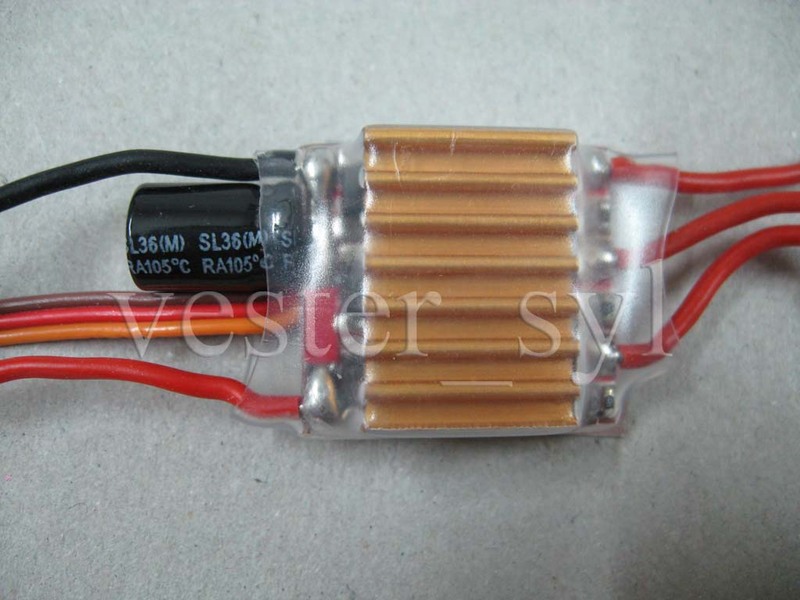 Also, it is made with higher quality micro processor and more FETs with lower internal resistance. Safety mode: the motor won't start no matter what the position of the control stick is when switched on the RC unit. When the throttle is not at lowest or Max position, it will sound by "di-di-di" for warning. Brake: On / Off (factory setting is Off).